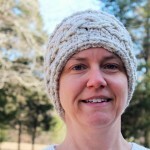 This crochet pattern contains instructions to make a toddler to adult size ear warmer using a cable stitch. 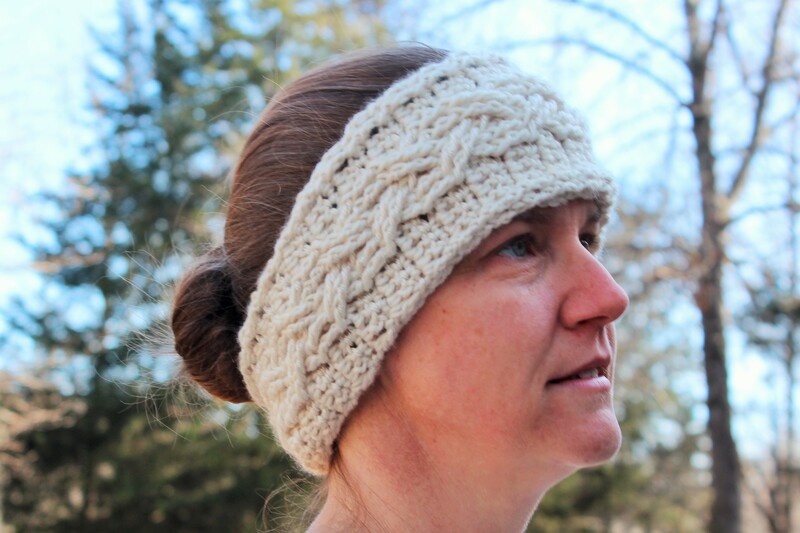 Part of the Cable stitch pattern series. 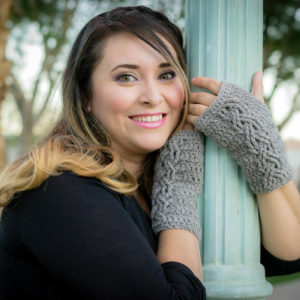 Advance your crochet skills – learn to crochet cables. This pattern includes step by step instructional pictures to create the cable stitch. 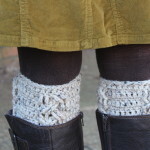 Designed to coordinate with the Three Cables Boot Cuffs. 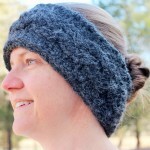 This crochet pattern contains instructions to make a toddler to adult size ear warmer. 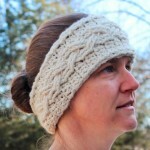 Instructions include how to increase or decrease size of finished ear warmer to customize size. Intermediate – includes instructional pictures. You’ll need an H Crochet hook and your favorite worsted (medium) weight yarn -one skein should be enough.